Baby Driver is overflowing with razzle-dazzle, which is expected from the sought-after writer-director Mr. Edgar Wright. The movie is a fun combination of fast surges of pleasure akin to the cavalcade of tasty pop, R&B, and rock songs, which litter the soundtrack and offer the heartbeat of the movie. Although it creates the most of its top-shelf talent, slotting Kevin Spacey, Jamie Foxx, Jon Hamm, smartly into familiar heist-movie roles, the film belongs to the Divergent’s and The Fault in Our Stars actor Ansel Elgort, whose character Baby is a gearbox prodigy who don’t drives a getaway vehicle without cueing up first the right tune. Even though Baby is always aware of his environment, he hardly pulls his earbuds out of his own ears: the music drowns out long-lasting tinnitus and offers Wright a chance to teat most sequences like musical set pieces or music videos to sync gunshots to the beats of the drum. The director’s script goes through an indolent stretch as it arranges the complications, but genre conventions bring the pic past this uneven cover, particularly since they are totally devoted in the cleared love story, which cannot really start until Ansel gets out of trouble. In terms of action, Wright starts with an exciting bit of car-chase boldness. Baby loses his groove when the security guard died in the second heist of the film, and from there, the first rubber-burning elegance of the scene is changed with extraordinary-octane unstoppability. 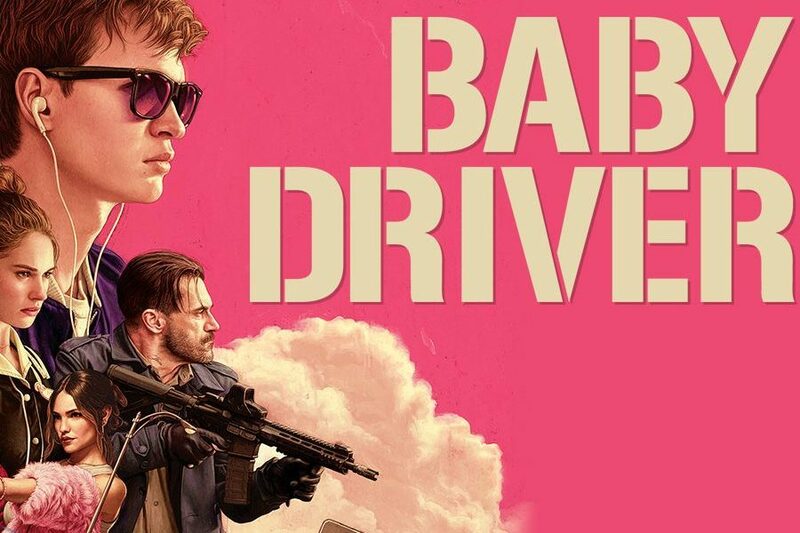 Along with his sugar-rush movies, Baby Driver is very dynamic, which struggles to sustain its dizzying skip. Plus, even those high-performance cars need that your ease up on the gas every now and then.